Apple finds a hard time dealing with content providers in the United States after the company still unable to get the agreement they need to proceed. Their plans already started in 2009 but up until now they are unable to get TV networks to join in. ESPN told The Wall Street Journal that they were also trying to work with Apple on some partnership. 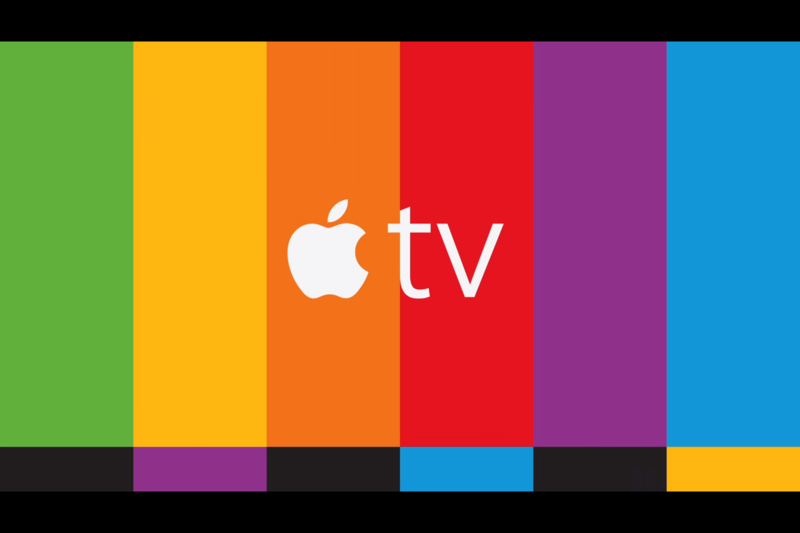 On the same news, Apple put their plan for streaming TV on hold since Apple and CBS unable to agree on certain deals. 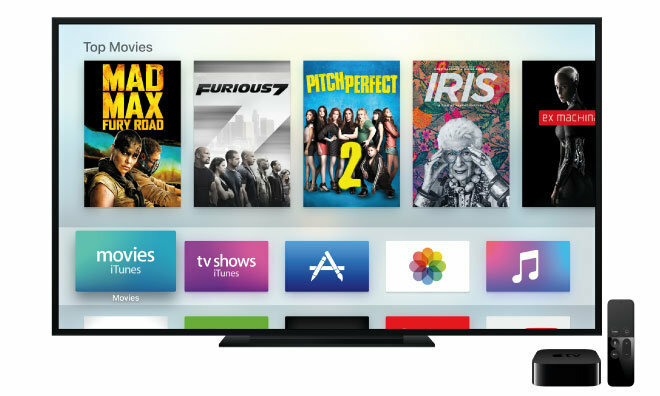 It is a frustrated situation for Apple because they already launched their 4th generation Apple TV which is a good platform for the content providers. They also plan to expand their service on the web.